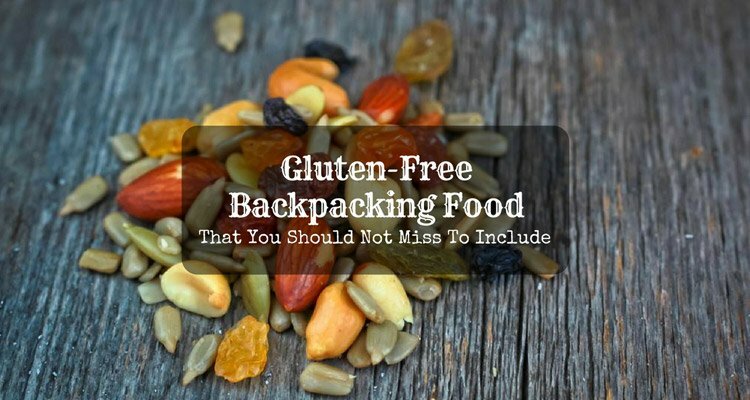 I solely ask my friend during our camping period that “is it so easy to choose the vegetarian backpacking food like we do while selecting any backpacking meal for our trip?” She told me that before picking the vegetarian backpacking food, there are few important things which she always keeps in her mind. So, I am also sharing the same helpful information here. She always picks that vegetarian food for her backpacking trip which has a right amount of nutrition level in it like fat, vitamins, protein, carbohydrates, water, and minerals. It not only provides her adequate energy but also make her super-active during the hiking. I have seen her high energy level during our backpacking trip also. For example, at the time of easier hiking, only 2100 calories is required, but for mountaineering purposes, around 4500 calories need. 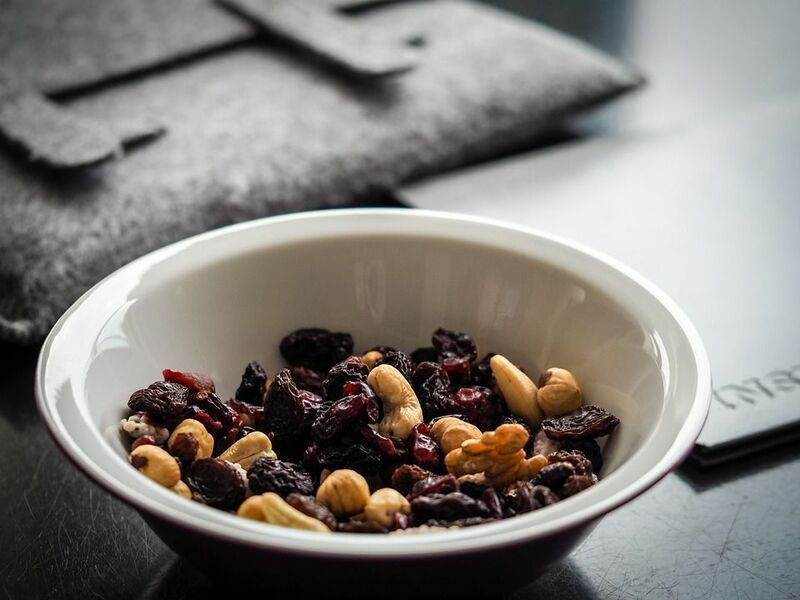 The vegetarian backpacking foods which come in the dried form are more lightweight than any other type, for example, cashews, almonds, walnuts, dried apple, etc. Thus, her primary focus is always to pick that food which does not create any extra burden but also provide her complete nutrition as well. 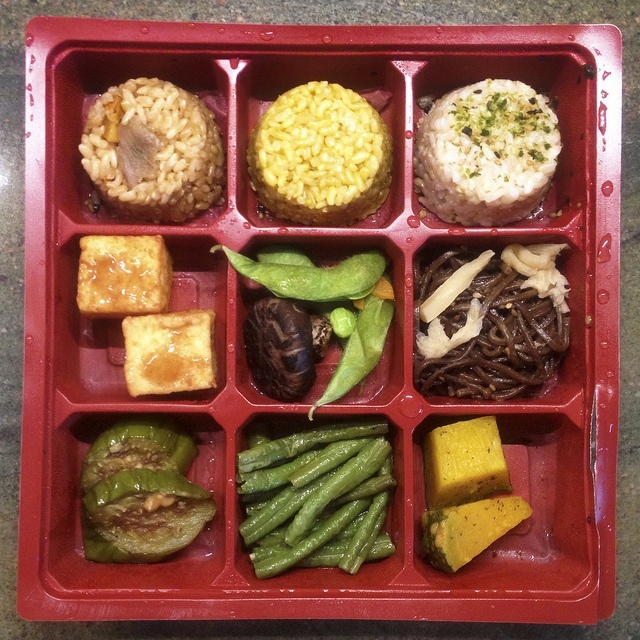 The following is the list of the vegetarian backpacking food that she picks up during her different eating times on our backpacking trip. Breakfast is one of the most important things that we need for beginning our energetic day. So, in our backpacking trip, my friend always prepares the meal (vegetarian) for two of us. It is how I also get the chance to taste the vegetarian backpacking food for breakfast. We had the granola bar on the first breakfast day of our trip. These bars are available in the medium as well as large size. Firstly, I thought that the bar would not make my empty stomach full, but my thinking changes as soon as I consume it. It was not only yummy, but I get the right amount of calories from it. There are lots of nutrients which we get only from milk. My friend never gets deprive of this food and always carry it in the dried form along with her. She also offered me the milk prepared from the dehydrated milk powder in the breakfast. Isn’t it amazing that you can have the benefits of the milk while during your backpacking journey also? 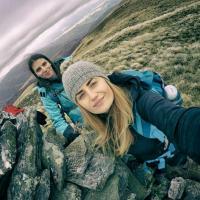 On one more exciting day of our backpacking trip, we both were thinking to make some vegetarian breakfast that is different from the other days. In her bag, I found the packet of the oatmeal. 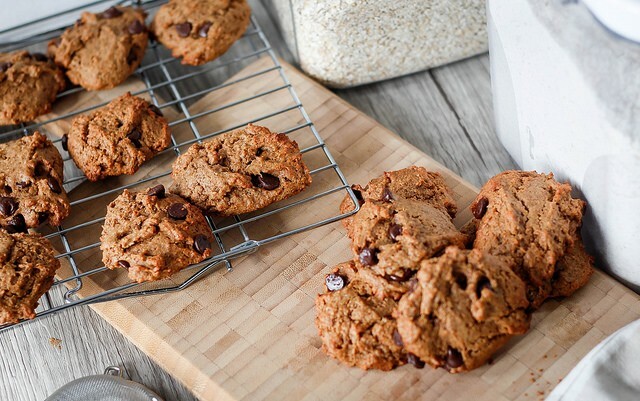 To add more flavors to the food, I add some peanut butter to it for enhancing the overall taste. My friend also relished this tip in the recipe. 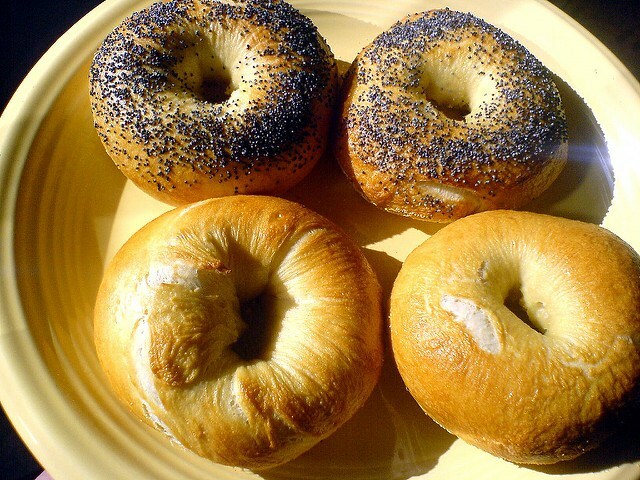 Adding Bagels as an option in the breakfast is also great. We use them in the dips, salads, and soups. 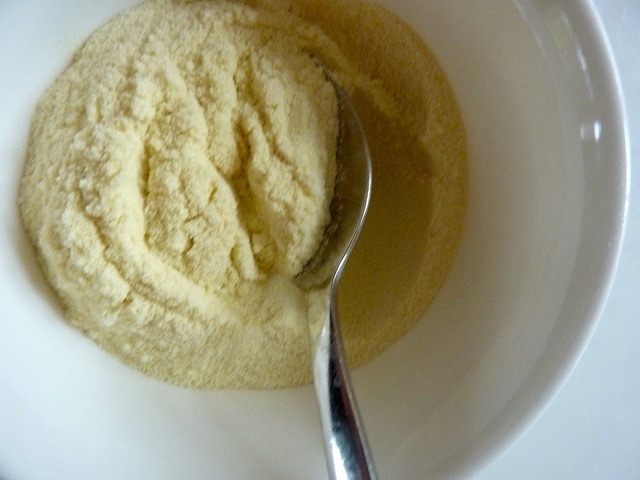 Sometimes, we consume it with the butter as a topping to give us a high-calorie start at the beginning of the day. It is a good option when we are feeling little lazy to cook breakfast in our camp. Whenever my vegetarian friend and I go out on the backpacking trip together, we try to cook some different recipes and foods each time. Last time on our backpacking trip, we not only had a lot of adventures but also prepare some yummy and appetizing vegetarian meals for the lunch and the dinner. Firstly, I thought to cook some non-vegetarian freeze dried food for me, but for a change, I prefer to go with my friend diet. Now, I will share with you few vegetarian backpacking foods which I had for lunch and dinner with my friend. 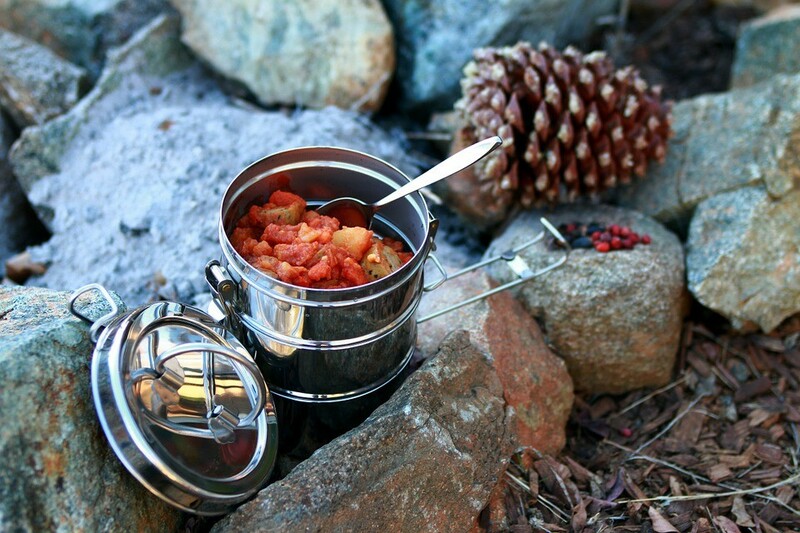 What I like to consume more during my backpacking trip are the dehydrated soups. Here, we have the soup containing organic sweet corn, sea salt, carrots, lentils, and parsley. It was an entirely satisfying meal for us. There is lots of requirement of the proteins which we need at the time of the backpacking trip. Thus, carrying dehydrated beans is a good option for the vegetarian people. Do you know that Ramen also comes with the vegetarian ingredients? Well! 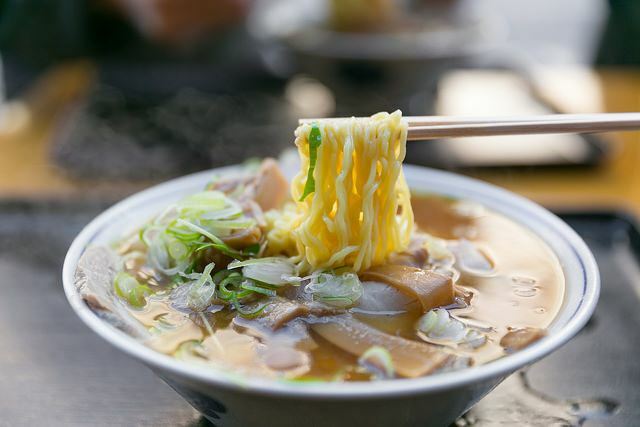 It is more than the soup that comprises of the yummy ramen noodles. I usually have this food at my home but never think of it consuming as a backpacking food. I know it's not a healthy vegetarian backpacking food, but you can have it for some change in your daily routine diet in the journey. There are lots of boxed meals that provide you a complete range of food in different varieties. There is no need to cook and prepare them on the cooking stove. Just cut the packet and eat them. I like this quick and flavorful option a lot. One day on our dinner time, she made the prepared meal that comprises of curry. 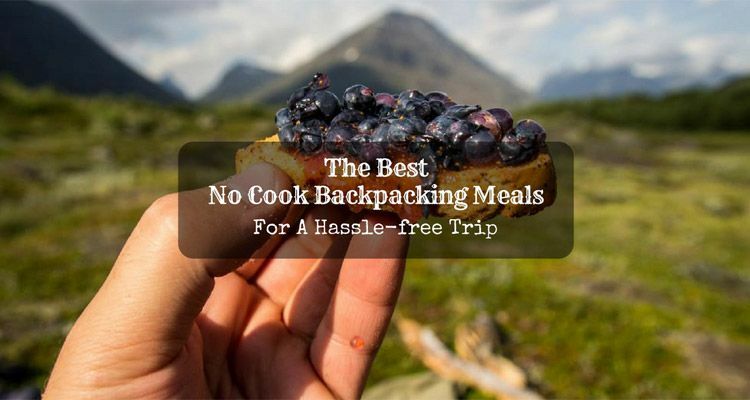 I was amazed by its flavor and forget all about my favorite non-vegetarian backpacking meals. You can easily make it by adding hot water. Isn't it so easy? 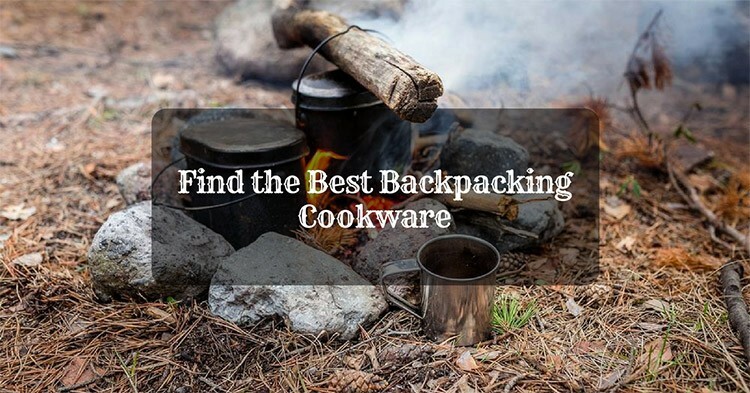 For me, it is tough to think about what to make for the meals in the backpacking trip. I used to believe that only non-vegetarian people have lots of option, but my friend proved me wrong. She offered me some excellent vegetarian backpacking foods for snacks that I will share with you here. I think there are very fewer people on this earth who does not like chocolates and I am also one of them. 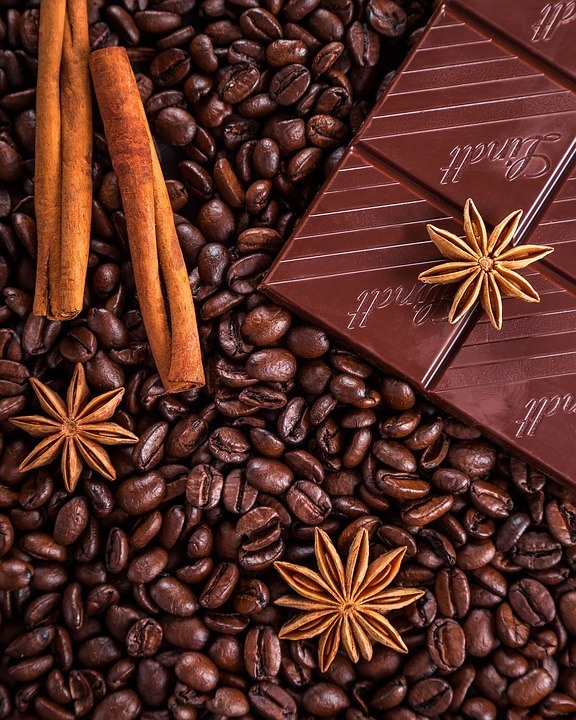 Carrying different flavored chocolates is also a good option in snacks for a vegetarian backpacker. 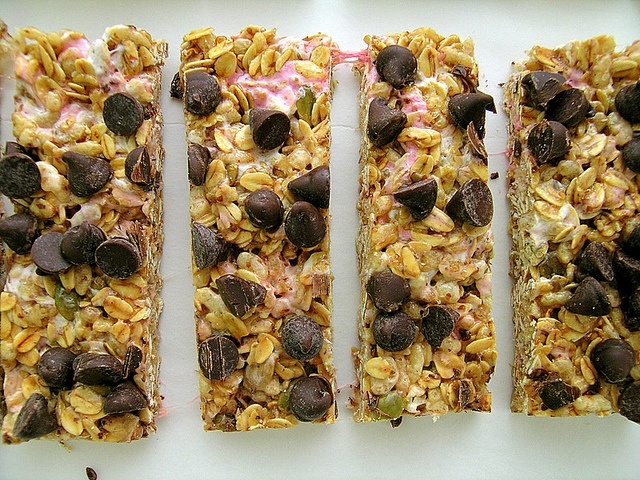 There are numbers of options when we talk about energy bars or granola bars. 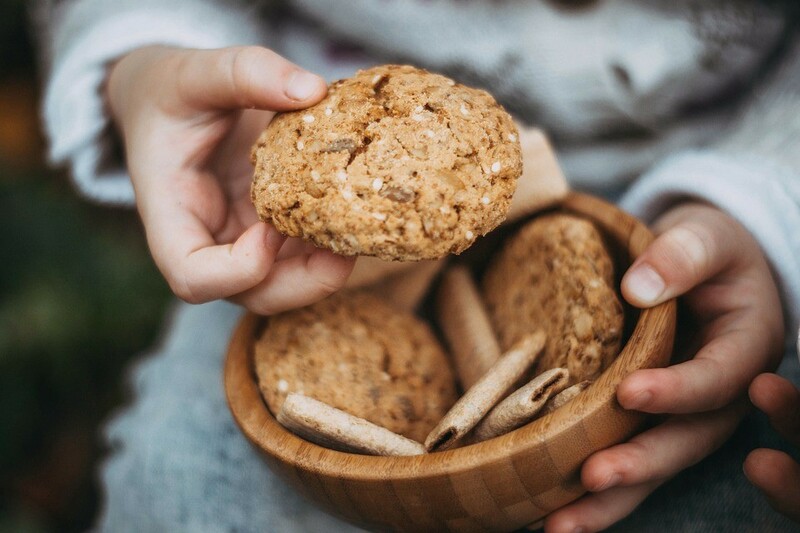 You get a right quantity of calories, fiber, and carbohydrates with only one small bar. I love this food after a hectic and busy hiking. 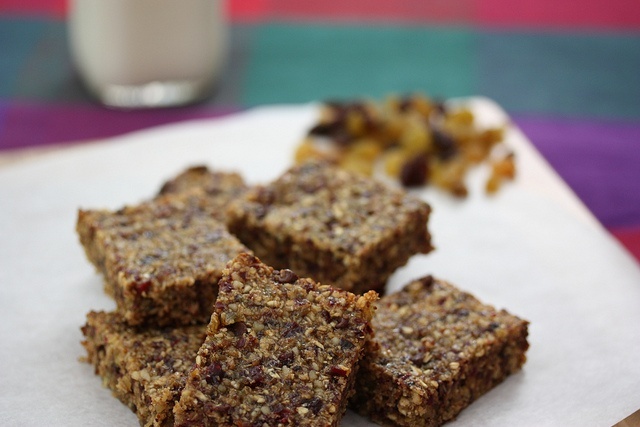 It has lots of healthy fruits like almonds, dates, raisins, walnuts, dehydrated pineapple, carrots, etc. 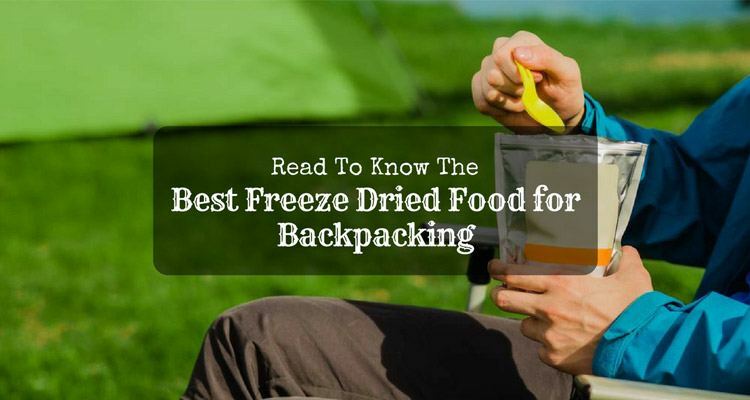 I think for every backpacker like me, salty snacks are one of the safest backpacking foods that we use during the emergency times. 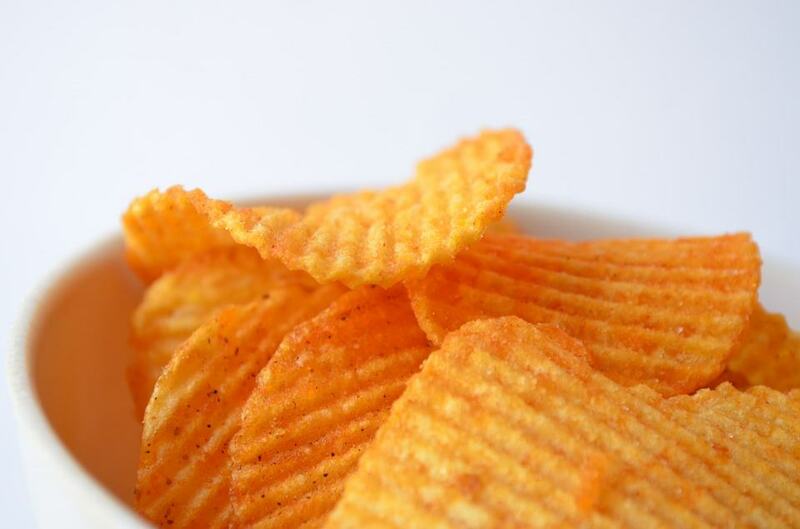 Sometimes, we both had these chips during the late night hours in our camp to fulfill our little hunger. 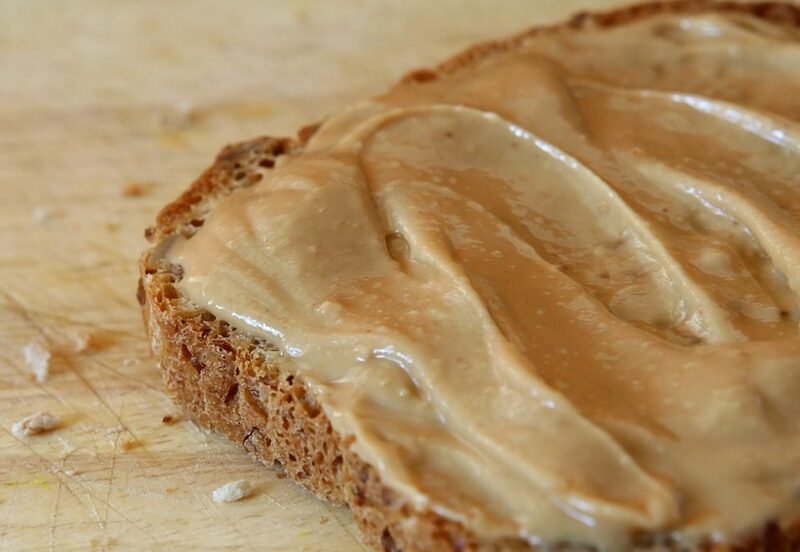 One of my favorite vegetarian backpacking foods which I ate a lot during the snacks time is the Nut butter. 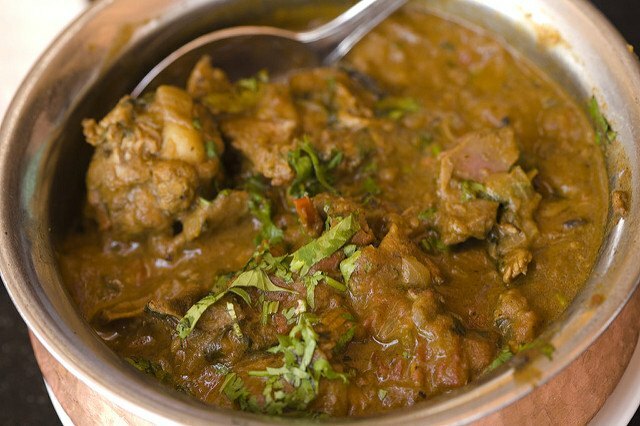 Sometimes we also use it in different recipes to give a rich and creamy flavor. In fact, on some evenings I could not resist myself from eating it directly from the jar. 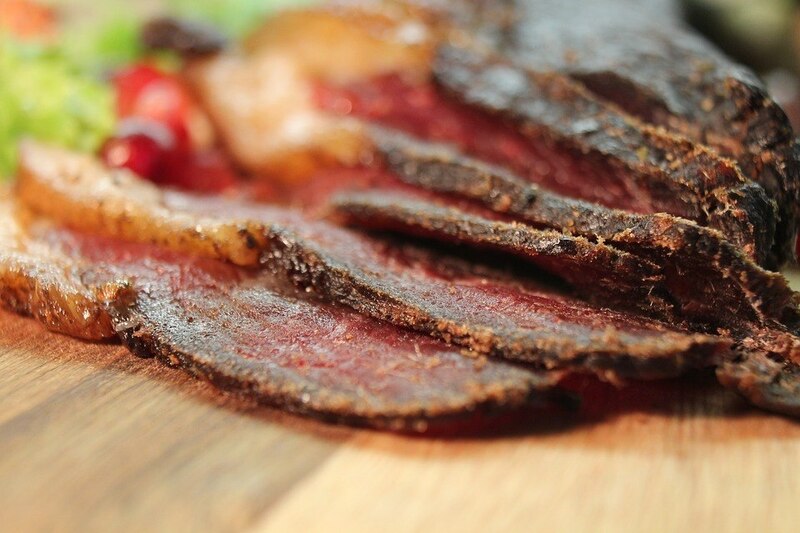 I can never think of any food that can replace my favorite chips, but soy jerky strips are an exception to this thought. 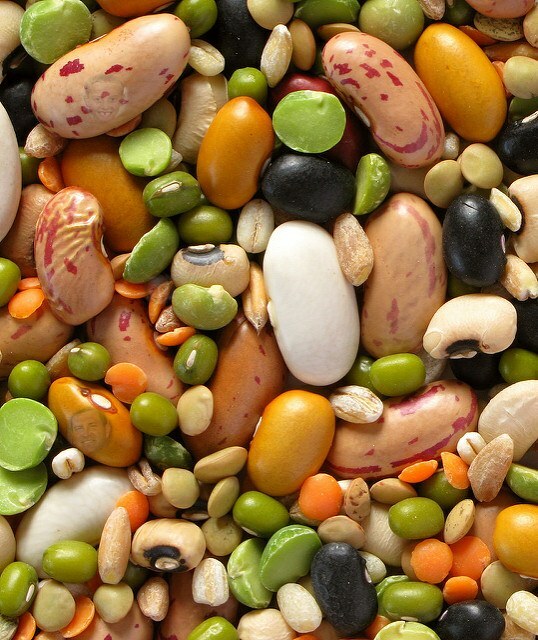 It comprises of high-protein, high energy, and no cholesterol. It is also known as one of the best alternative meat products that we can find on the market. 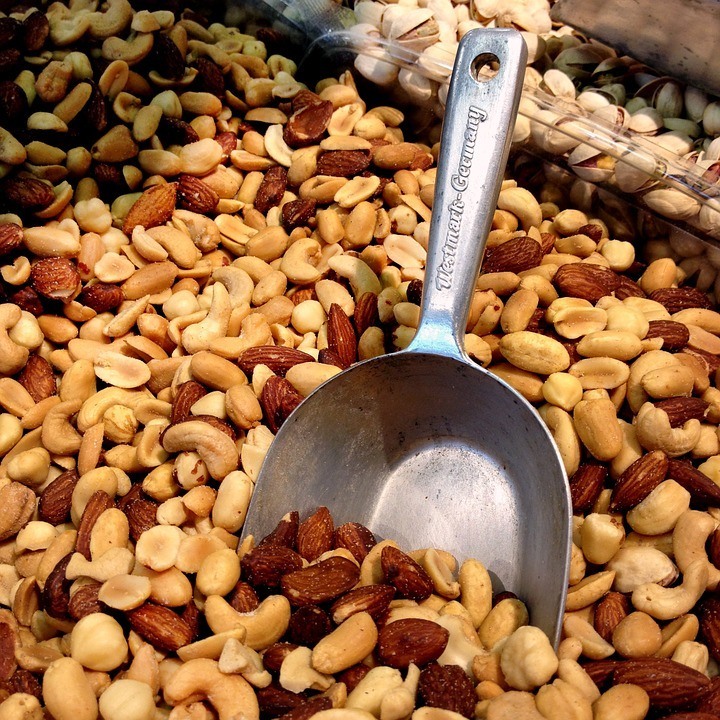 There are lots of options while buying the trail mix, dried fruit, and nuts. All of these are high-calorie foods that give you the right amount of energy for the whole day. We eat them any time of our backpacking trip. 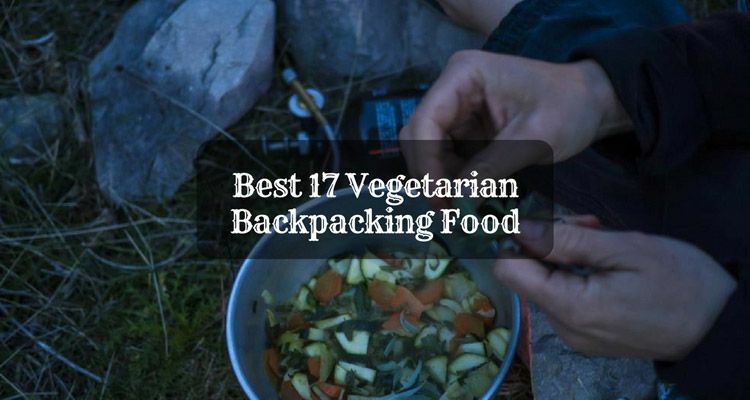 I hope now that after reading the above list of the vegetarian backpacking food, you will carry them on your next backpacking trip. It will not also make you enjoy some change, but you can refer the list to your any vegetarian backpacker friend. Do not forget to make your non-vegetarian friend taste all the above foods. I am sure that they will also relish this new change in the backpacking journey. 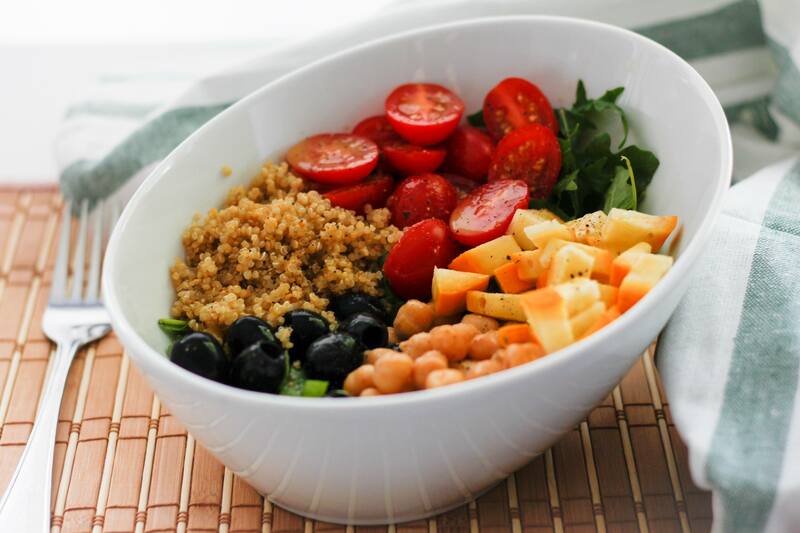 However, there might be some more foods which you can include in your vegetarian backpacking foods list after visiting the nearby stores or online shopping websites. The list is endless, and the above names are only few which I have tried with my friend. I hope that you like my above article and if you have any good thoughts to share with me then, please write in the below comment box. I feel pleased to hear from our dear readers like you. 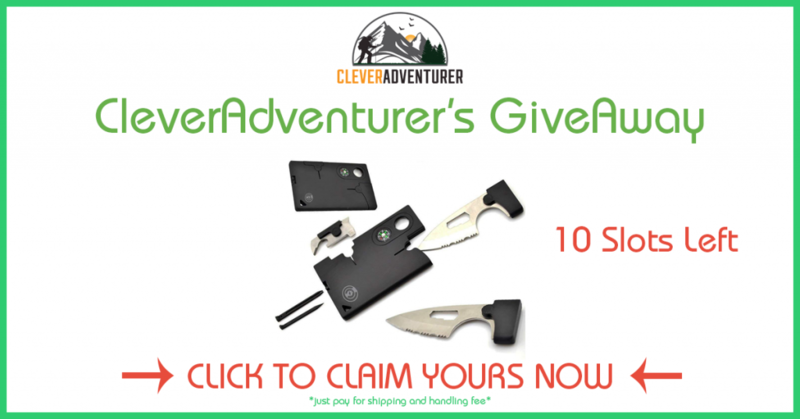 You can also share the article with your all near and dear ones who love to go on backpacking trips frequently. Thanks for reading the article and keep exploring my website for more useful backpacking info!